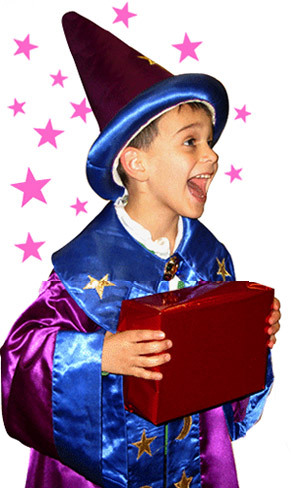 Exceptional children's entertainers in Berkshire, London and across the South East. 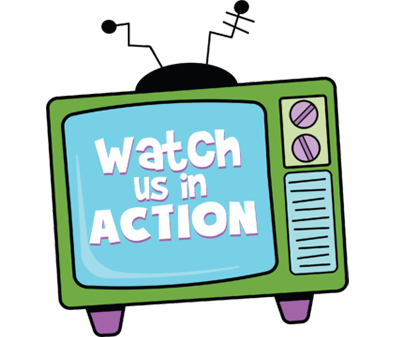 Incredible Children's entertainers your kids will love! Our fantastic Froggle team have bundles of energy and are bags of fun! 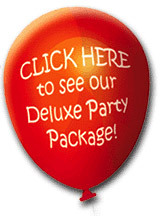 All of our children’s parties are exclusive to us and we have heaps of party packages to choose from. 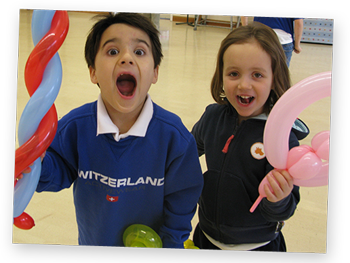 Simply browse through our website to see the types of children’s parties we offer. 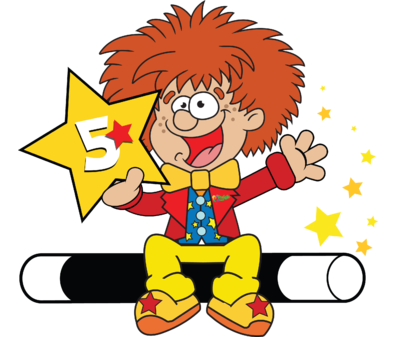 To book a childrens entertainer in Berkshire, London or anywhere in the South East, simply call 0208 617 9070 or email us to find out more. 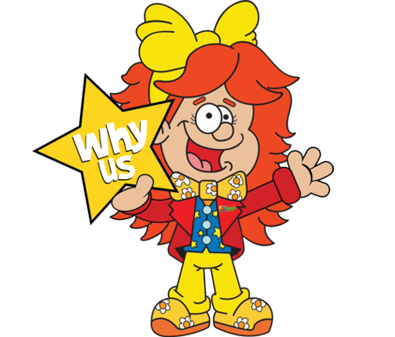 There are so many children’s entertainers in Berkshire and the south east that after a while it can seem like choice paralysis! 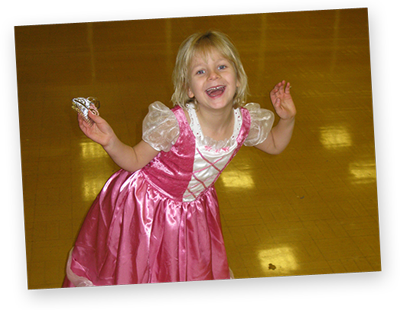 Here at Froggle Parties we have been around for years and have heaps of testimonials you can read on our website. We like to go beyond just providing you with children’s entertainers, which is why we also have heaps of party extras like bubble and snow machines, our super cool bubble tower and party bags and disco lights. We even have our own venue finder page that helps you look up possible venue suggestions in your area. 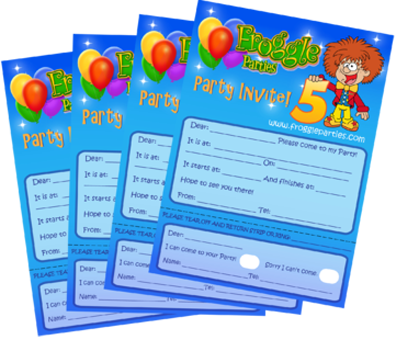 We also have loads of amazing free invitations for you to choose from. Plus free door posters, thank you cards, certificates and party name stickers. There’s loads to choose from! 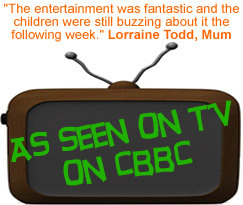 Book the funniest children’s entertainers in Berkshire around! Around half of our business comes from repeat bookings or from recommendations so you can always book with confidence. We know that organising kids’ parties can be a real stress so we try to make it as easy as possible for you. 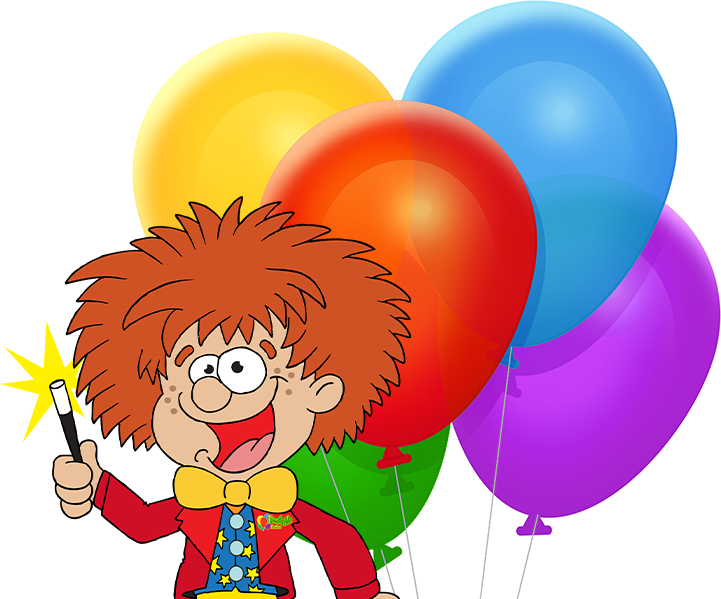 Simply go to the menu and look at our list of children’s parties that we offer. If you want we can mix and match activities to suit your needs.